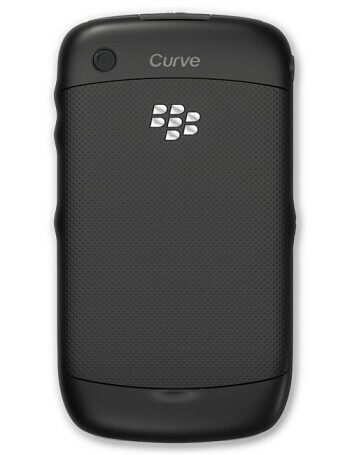 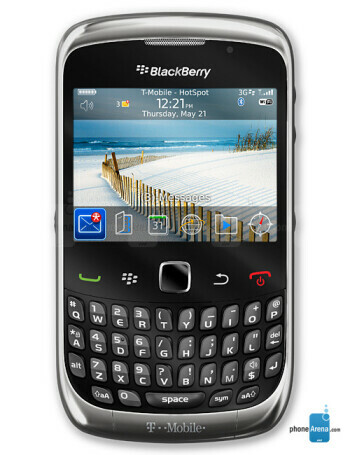 RIM BlackBerry Curve 3G is an addition to the popular BlackBerry Curve series of smartphones. 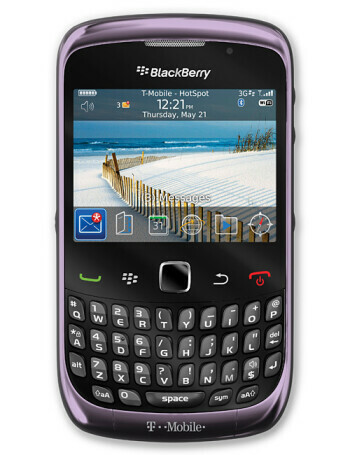 This is the version which has 3G support compatible with T-Mobile USA. 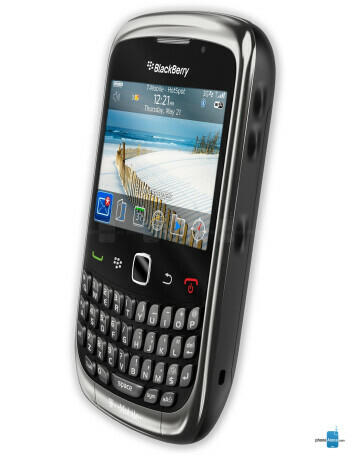 Specs wise the phone offers nothing spectacular, 2MP camera, Wi-Fi, GPS, microSD slot for memory and compatibility with the new BlackBerry 6 OS.